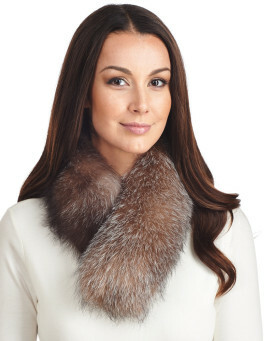 Crystal Fox Fur Collar. 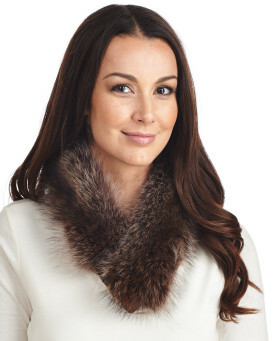 This gorgeous Fox collar will enhance any jacket or coat. 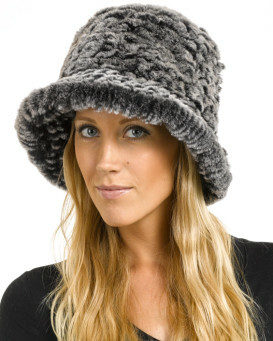 All you need to do is drape it over your shoulders and use the invisible velcro closure to secure it in place. You can also wear this collar over a sweater. For a more formal look, this collar will look sensational worn over a sleeveless evening dress. "I have purchased a few of these collar/headbands. I have the Chinchilla, the White Fox Fur with Rhinestones, and this lovely Pink Fox Fur item. They are really soft, the Chinchilla is the softest fur I have ever felt, maybe with the exception of Beaver. 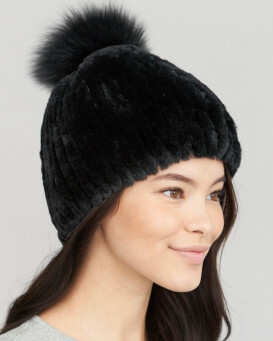 The Fox Fur Headbands have longer fur, and now they come in all kinds of colors. There is a Violet, a Lavender, a Pale Blue, an Indigo, a Hot Pink...and they're not expensive. 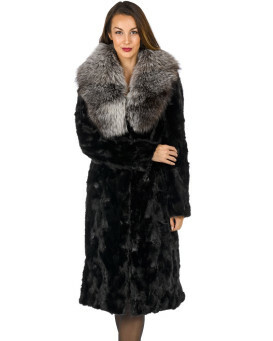 If you want a little fur luxury, they are warm, soft, and will dress up any jacket, or sweater. I would consider giving them as Christmas Gifts to my Aunts, Sisters-In-Law, Mother, Grandmother, Girlfriends. I think they would LOVE them!" "The fox collar arrived very quickly and was exactly what I wanted. The collar is beautiful; I'm using it around around the edge of a hood on a cream parker it looks wonderful. 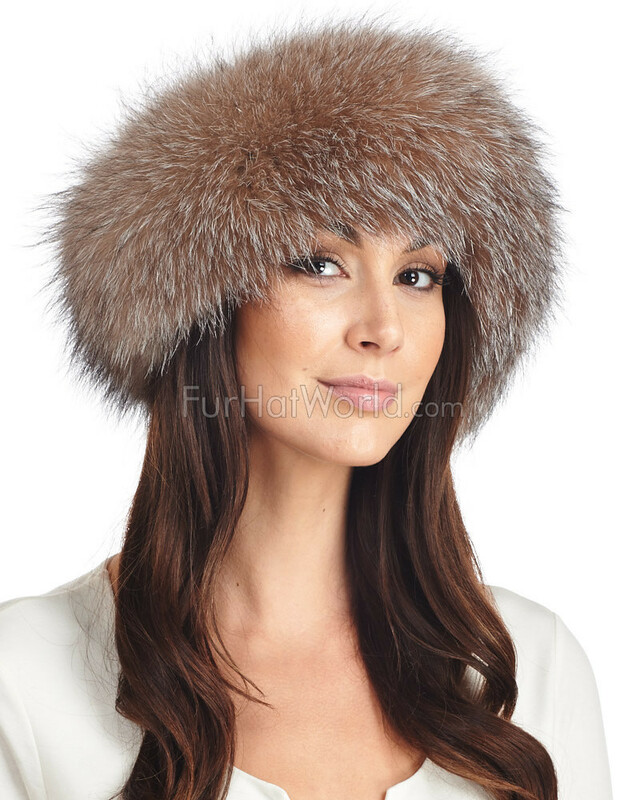 I wouldn't hesitate to order again if I needed anything from Furhatworld." "Fabulous fur. I had it put on the hood of my parka and it looks gorgeous and feels beautiful. I don’t usually buy real fur as I hate the thought of lovely animals being farmed and killed for fashion but gave in on this occasion as the coat demanded a better fur trim. Not sorry I did though all my friends castigated me! Delivery was excellent and fast as I wanted the coat ready to take on a cruise to Norway in two weeks and it arrived very quickly. Many thanks for an excellent service." "I just received my white fox collar and absolutely love it!!!" 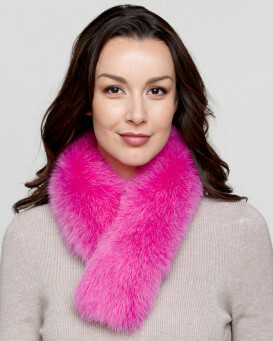 "Fast and excellent delivery, great quality and beautiful scarf, thank you as always great service"
"an absolutely beautiful collar, the quality is wonderful - lovely thick fox fur, I've attached it to the hood of one of my padded coats and it really looks amazing! thanks again for another quality item!" "The fox collar is beautiful. It is exactly as shown. FurHatWorld was expedient and I received my collar quickly and in secure packaging. We experienced a cold spell and I could have used tjis collar. I am pleased." "Never disappointed with the articles I recieve from this company"